Mentalix is pleased to announce the successful completion of the intensive, multi-day, Mississippi Criminal History System certification process recently held in Jackson, Mississippi. In conjunction with the Mississippi Department of Public Safety, and the Mississippi Criminal Information Center, Mentalix’s line of live scan solutions are now certified for use in arrest, applicant, and Department of Corrections transactions containing ten prints and palms. This certification includes use by civilian establishments, as well as use by law enforcement agencies, and applies to the entire Fed Submit Suite including live scanners, card scanners, and printers. 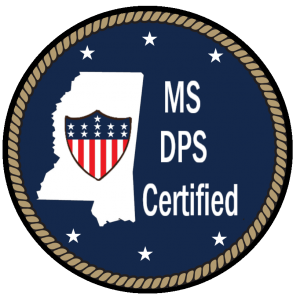 Mentalix would like to thank the MS DPS for the award, and for the opportunity to more fully serve the people of Mississippi.